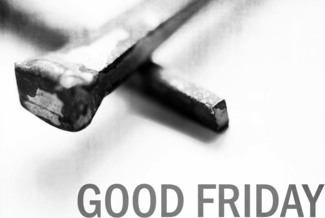 Sign up to read a part in the St. John Passion during the Good Friday 7:00 pm service. You must come 1/2 hour early to rehearse with others - signup times reflect the rehearsals. To look over the script to see which part you might want to read (St. John Passion), click on the link below. Narrator of Gospel Passion, multiple lines throughout. Time reflects rehearsal 1/2 hour before the actual service. Present throughout, multiple lines. Time reflects rehearsal 1/2 hour before the actual service. One line. Time reflects rehearsal 1/2 hour before the actual service. Two lines. Time reflects rehearsal 1/2 hour before the actual service. Present throughout, 15 lines. Time reflects rehearsal 1/2 hour before the actual service.